The announcement of Jackson’s appointment follows the reveal of Fisker’s affordable, luxury electric SUV – slated for production in the United States and mass market launch in 2021. Fisker Inc., designer and manufacturer of luxury electric vehicles, breakthrough automotive technology and advanced mobility solutions, has appointed Don Jackson as senior advisor of manufacturing. The seasoned industry executive will spearhead manufacturing strategy and site selection as Fisker Inc. prepares for the launch of its new all-electric luxury SUV – slated for the second half of 2021. Jackson joins Fisker with more than 40 years of manufacturing leadership. Before taking on a key role at Volkswagen of America as president of manufacturing, he served as senior vice president, quality and production for Toyota’s Texas operations. Prior to this, Jackson served as vice president of manufacturing for Toyota’s operations in Kentucky. 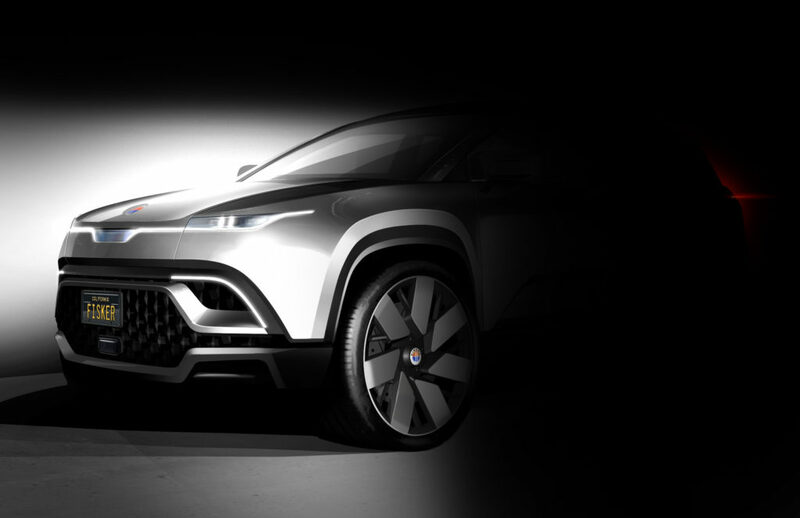 Fisker is currently finalizing the selection of a facility, located in the United States, to produce the mass market, all-electric luxury SUV. California, Georgia, Indiana, Kentucky, Michigan, Missouri, North Carolina, Ohio, Tennessee, Texas and Virginia are among the states currently being considered through an RFP process.